In our last post, we looked at the differences between UK and American English. 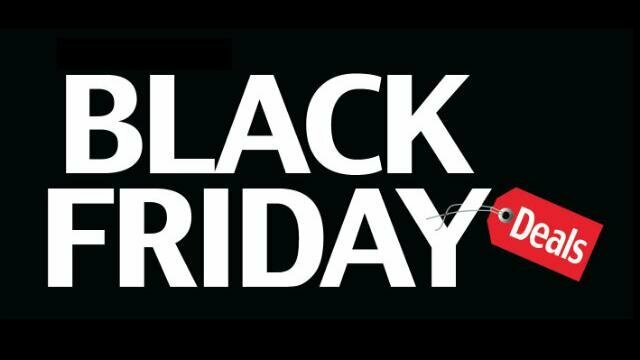 In this post we will look at an interesting event which started in America but now is an annual event in the UK as well: Black Friday. Black Friday is the day after American Thanksgiving, when families who are ‘stuffed’ (very full) from eating lots of turkey take advantage of the holiday season to do some shopping. Now, thanks to American corporations such as Amazon and Wal-Mart, Black Friday has now become a popular event ‘over the pond’ (in the UK). But what does ‘Black Friday’ mean? The term ‘Black Friday’ is thought to have been first used as marketing term to describe how shops actually ‘go into the black’ (make a profit) for the first time in the year. The opposite of ‘go into the black’ is ‘go into the red’ (make a loss). The other theory is that the lots of cars going shopping would cause traffic jams and create a lot of pollution. The pollution from these cars were so bad that it would make a lot of black smoke and then the police referred to this day as ‘Black Friday’. Whatever the origins of the word, it is now associated with people hunting for bargains and spending their money in shops. If you are shopping locally in the UK, there will be many shops which have a lot of discounts to ‘entice’ (encourage) shoppers to come in and spend money. It is the biggest shopping event before Christmas and you will be able to find a lot of cheap clothes, electronics or other items. Black Friday was introduced to the UK a few years ago and it seemed very popular with many shoppers trying ‘to hunt’ (to look) for the best bargains. Do you have a special event for shopping in your country? Is online shopping more popular and traditional shops?